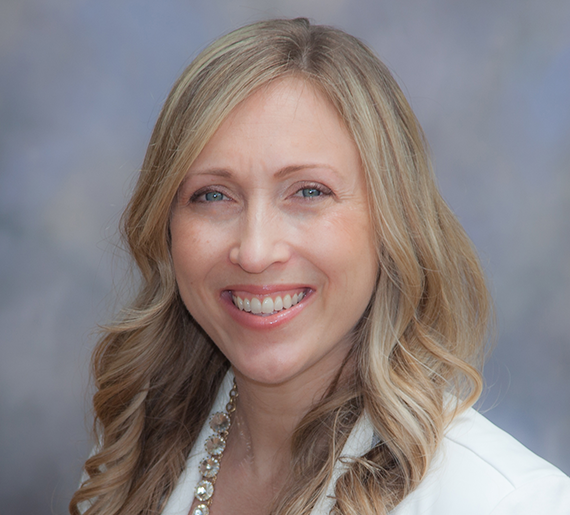 As Vice President of Finance and Human Resources, Erin creates JAF’s financial management strategies and contributes to the development of the organization’s strategic goals. She also attends to human resource needs, including creating and implementing procedures and policies, benefits, employee relations, training, recruiting, onboarding, compensation, and other related duties as needed. Originally from Sioux City, Iowa, Erin graduated from the University of South Dakota - Vermillion in 2000 with a B.S. in Math and a Minor in Business. She later graduated in 2001 from Webster University in St. Louis with an M.B.A. Erin joined the Joe Andruzzi Foundation in January 2013. The remarkably brave cancer patients and families that we frequently interact with continue to praise JAF for positively impacting their lives, even if it’s for just one specific moment. We also know there are so many more patients out there in need of our help. That motivates me to remain focused on achieving larger organizational goals, like alleviating the burden of financial distress in new ways. I love the leadership style set by Joe and Jen; they have high expectations for the organization and they are strategic, fun, bold, authentic, and driven. This creates a solid groundwork for success and a positively rewarding, challenging, and fun environment to be around – not just for myself, but all who have an opportunity to be connected to the organization. I love chocolate (especially dark chocolate) and I have a “Ring for Chocolate” bell I sometimes ring in the office when we need chocolate (or, if we receive a large donation).